Living in the Midwest has it’s benefits. Last night’s snow storm wasn’t one of them. But, just think we are one week closer to Spring! 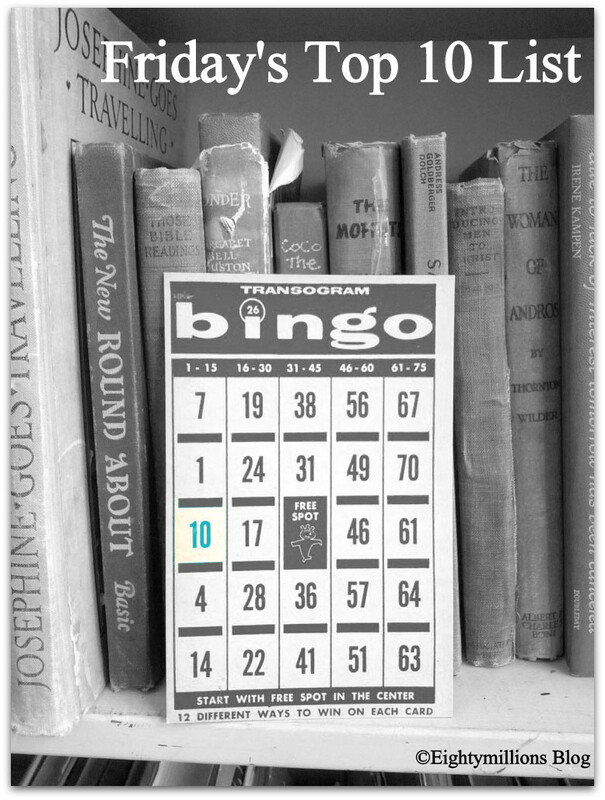 Wondering why I used a photograph of a vintage Bingo card? Because I have several at home and I’m looking for some inspiration on what to do with them. Any ideas? It does make a good photo prop and looking at it now does give me a few options. See that why I take so many pictures. When we see things from a different view it opens up the lines of creativity. I came across so many cool links this past week. It’s amazing what you find when your not looking for it. Have you heard of Vine? I don’t own a iPhone so I have to wait until the company expands their platform for us Android users. A great app that one can utilize for fun and business. Will Bowen is a guest in our town today. Who is he? Read here. He has a presentation this evening at the Casino and he stopped in for a visit with a local radio station. Read more about his vision. Life would definitely be a lot easier with less complaints. Don’t you agree? If I ever get the chance to visit Barcelona I will visit this place. I would never dread doing laundry again. My friend Emily introduced me to the world of pom poms. I put together a kit including tools and yarn for my niece cause she inherited some creativity from her Aunt. I’ll get some tools for myself soon when time allows. I did a simple search on Pinterest for things to make with pom poms. OH MY! So many creative projects are in my future. 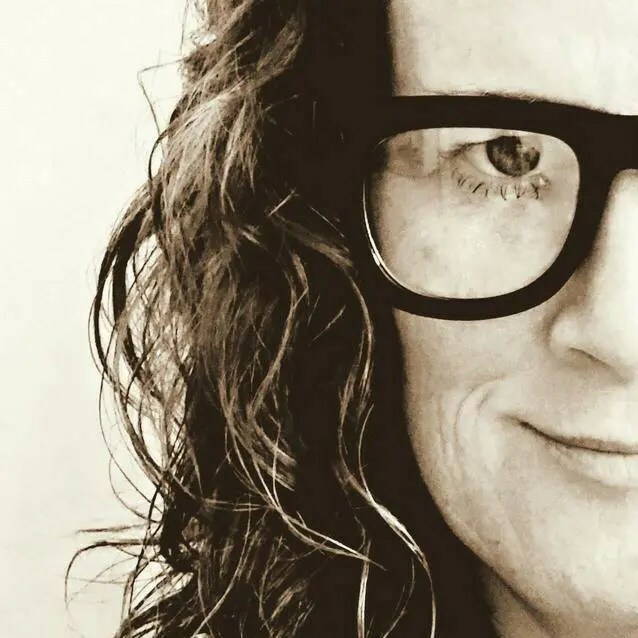 Have you heard of Nataly Dawn? She’s on my list of must see shows. Read her most recent post about being on the road. She discusses her thoughts on corporate sponsorship, touring, and debt. It’s a good article. I highly recommend this book for all dog owners. Lots of good information regarding a wide range of topics. If only dogs could speak our language it would make life easier. If I ever get the chance to go to a puppy shower, this is what I will give. Recipe ideas for Greens. There’s a few that I would need to leave the meat out, otherwise they all look good. Part of my resolution for 2013 is to adapt healthier eating habits. Amazing advances in technology are being made for cats and dogs. It’s called transdermal osseointegration. Keep reading. An adorable Etsy shop that I came across this week. Sounds like Emily is excited to return to Sydney. I'll have to search pom pom too because I am in need of the how to 'technique' Iheart your blog Jennifer! Thank you! I can't wait to get started with making pom poms. They are my goal for Christmas!